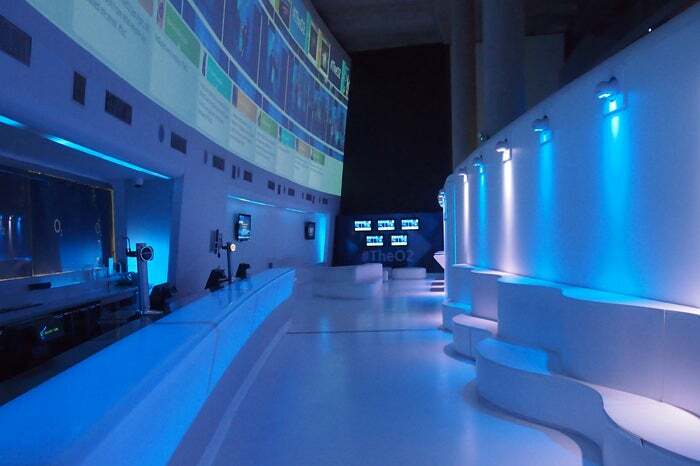 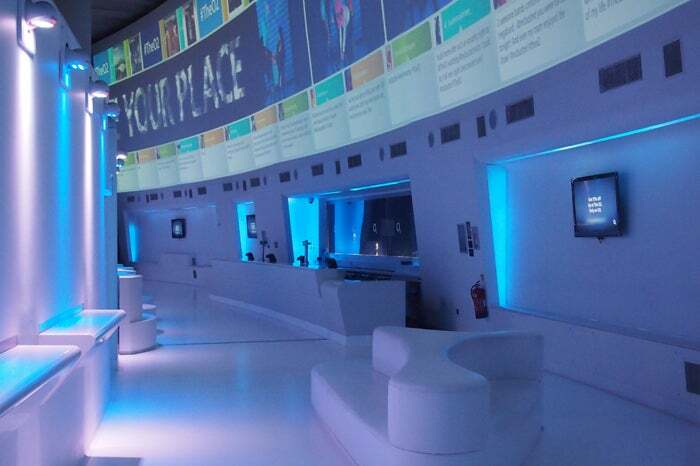 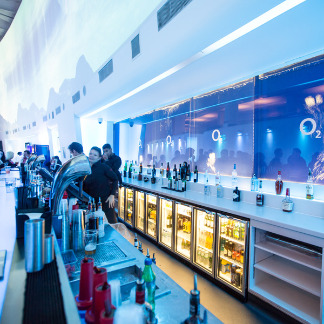 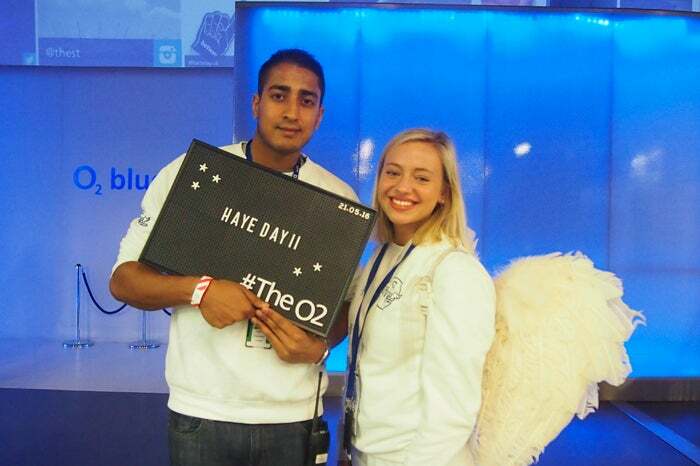 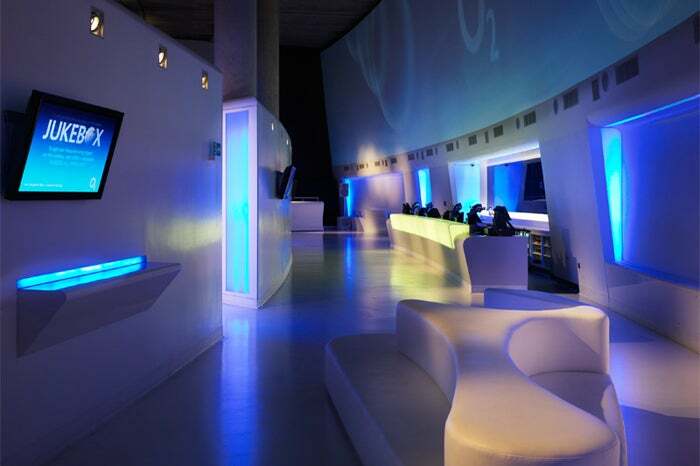 Show your O2 phone to an O2 angel and they’ll let you into our VIP bar. 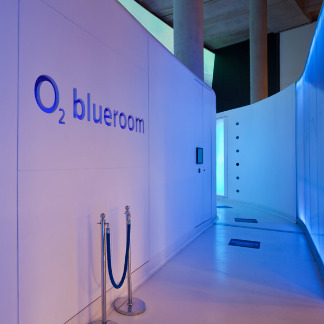 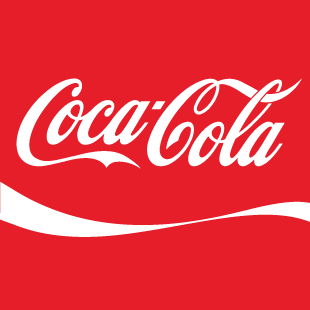 is exclusive to O2 customers. 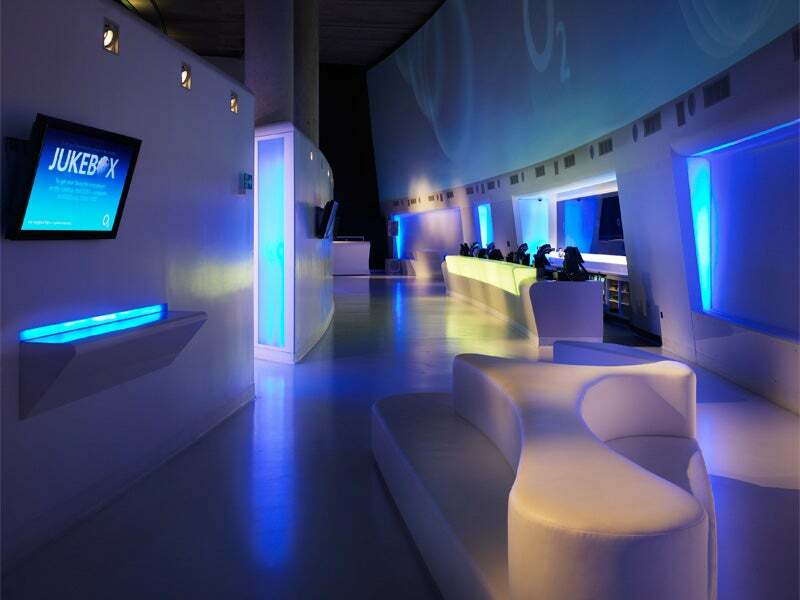 And their friends.